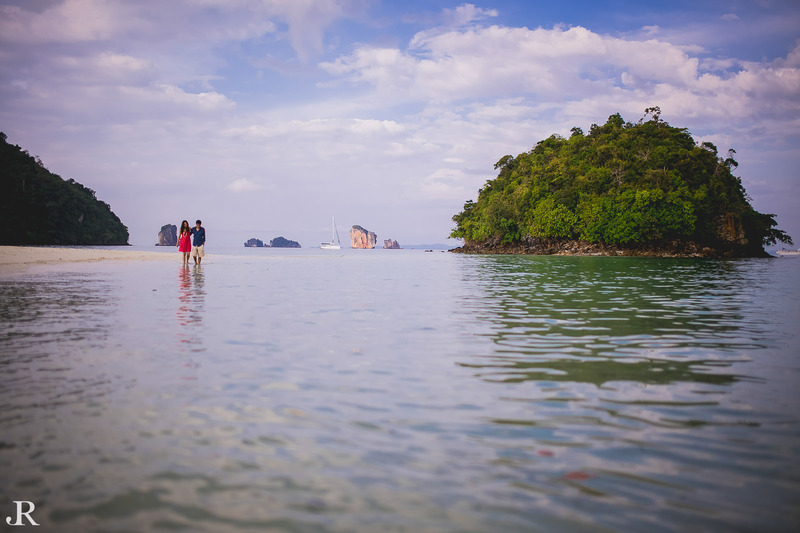 While deciding upon your destination wedding, it is very unlikely that Thailand wouldn’t appear on the list of probable cities. Be it us, your wedding planners or you the married couples-to-be it is a unanimous choice. It is not only because Thailand has positioned itself as one of the best wedding destination over the last decade, but the fact that the country has so severely developed its tourism and hospitality industry. Be it Bangkok, Pattaya, Koh Samui, Hua Hin, Krabi, Phuket, Chiang Mai, almost every city in Thailand is a wedding destination on its own. The scenic beauty of Thailand is so magnetic and hypnotic that you would be easily lured to celebrate your special day with your loved ones here. Especially in regards to Indian destination weddings in South East Asia, it clearly tops the list. From the lavish three-day festivities of the Kapoor’s family to the intimate engagement of the childhood sweethearts or corporate couple, Thailand has the infrastructure and facilities, which are a proper fit for whatever your requirements are. Still need sure, well stay with us. 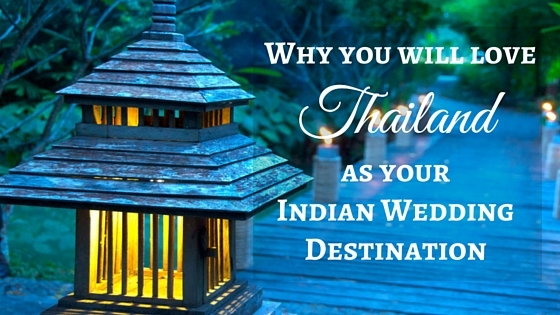 We are giving you a few important reasons that will help you decide why Thailand might be the wedding destination for you. There are frequent and numerous flights to different cities fitting it all kinds of budget. 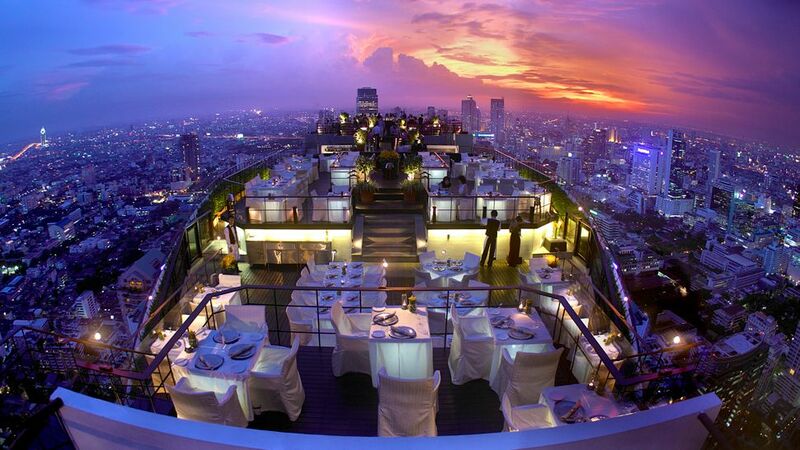 Thai Airways, Bangkok Airways, Air India, Air Asia are good options and offer competitive rates. And then if you book well in advance you could get good deals too. Visa-on-arrival is definitely a reason to smile in itself. We personally like those countries a little more, which are generous and kind enough to offer this service. This definitely saves a lot of trouble and ensures all your guests are there for your special day. The bustling cities like Bangkok, Pattaya, Phuket, Chiang Mai etc are immersed in the culture and are historically rich too. They are home to some of the best and most luxurious hotels like Four Seasons, Sheraton, Amari, Anantara, JW Marriott and so forth. You could choose to host your ceremony from the array of venues like huge verdant lawns, poolside belvedere, and elegant ballrooms. 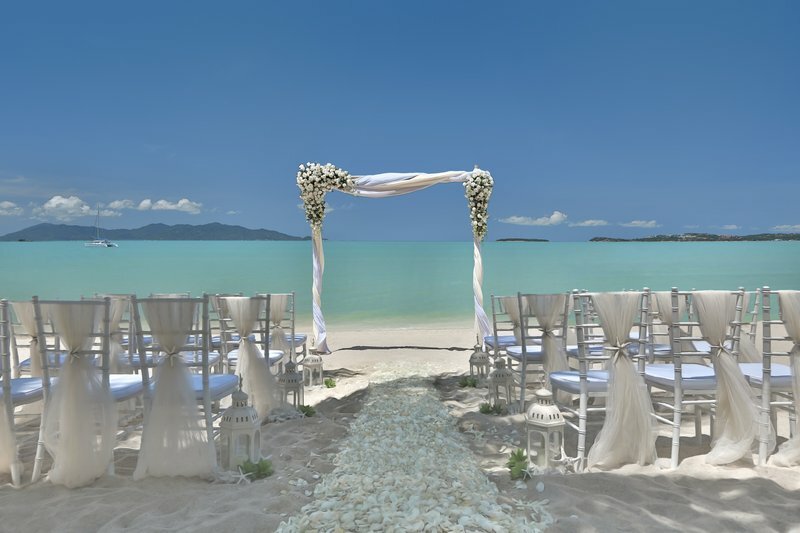 Whether or not you fantasized about having a beach wedding, its beaches, will make you think about it. You could choose from the popular and a tad touristy destinations like Pattaya, Phuket where there’s plenty of nightlife for wedding fun. Or you could have it at more secluded and enchanting beaches in Krabi or Koh Samui or Hua Hin. You might also want to consider Khao Lak, a lovely coastal destination offering quiet beaches, backed by forested hills, which would be befitting for the wedding festivities. There are stunning and luxurious beach resorts to choose from like Phulay Ritz-Carlton, Anantara, Sheraton, Le Meridien and others. Thai people are known for their warm hospitality, and from our experience, they are the kindest when it comes to room upgrades and providing other small freebies. Also, their punctuality will pleasantly surprise you and ensure that your event happens as per schedule. 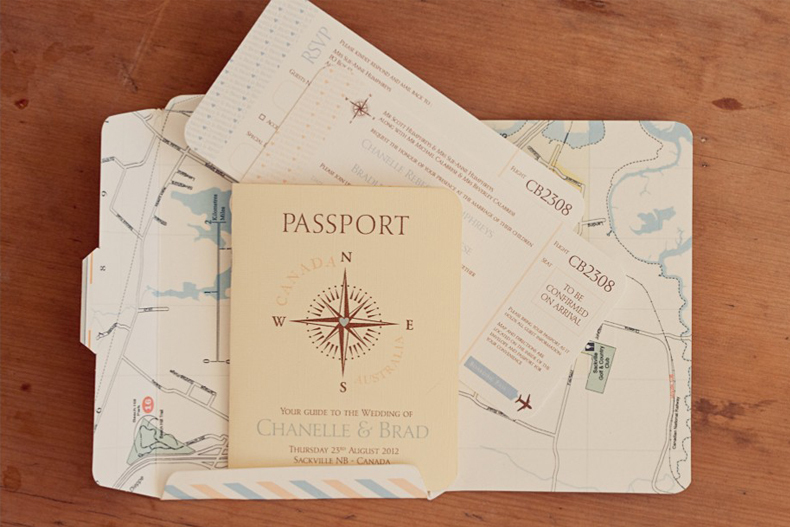 Destination wedding implies lesser no. of guests though for a standard Indian wedding (destination too) average guest list could range from somewhere between 125 and 200. Hotel rates in Thailand are very competitive to Indian counterparts, especially in popular destination viz. Udaipur, Kerala, Goa. Even their four-star hotels are at par with five-star properties of the home country. Plus it is always recommended that you choose a good planner who can help you secure better deals and need we say help execute a stress and hassle free wedding. Destination wedding in Thailand gives you so many fun things to do that your guests will have the fondest memories of your wedding. Whether you go for adventurous sports like scuba or snorkeling or visit the high-end mall and indulge in some retail therapy or have the quintessential Thai spa treatments or visit gleaming Buddhist temples or explore bustling Chinatown or go about tasting the street food, or enjoy the boisterous nightlife, the list is nearly endless. Food is one of the most important elements for any Indian wedding. There’s even a local belief that people will forget about the wedding but not the food. Indian food could be arranged on request at most of the resorts, given the country hosts a large number of Indian wedding every year, but is it always advisable to check in advance before deciding upon the venue. And maybe if you like you could always treat your guests to authentic Thai food. The aromatic Thai curries and pad thai and seafood is forever a wonderful idea! Thailand and India share a cultural affinity. In addition, Thailand has religious officials that are able to perform Hindu, Buddhist, Muslim and Christian and other rites. The Elephants have a special significance in Thailand. When in Thailand, why not do it the Thai way. The groom can arrive at the wedding on an elephant along with the drum processions. It’s The People. The kingdom is not known as Land of Smiles for nothing. Thai people are generally a bunch of happy people. So you have got the picture right, the sea waves lapping on white sand, palms swaying and lanterns floating in the air, quaint villas, gorgeous yachts and hotels, would give you snapshots that are beyond beautiful. Well, reason could be any, if you are looking to plan a destination wedding in Thailand, Memorable Indian Weddings could assist you in securing best deals with the hotel of your choice and style the wedding of your dreams.